Another semester is wrapping up at Salt Lake Community College, which means that students will need to update their ePortfolios. An ePortfolio requires SLCC students to upload assignments and related reflections from their general education classes. While updating an ePortfolio can be stressful while preparing for finals, the assignment can be a valuable place where students can document their academic accomplishments and build a professional online profile. For students who have yet to create their ePortfolio website, SLCC has produced a tutorial video and set up a specialized portal stocked with ePortfolio resources. 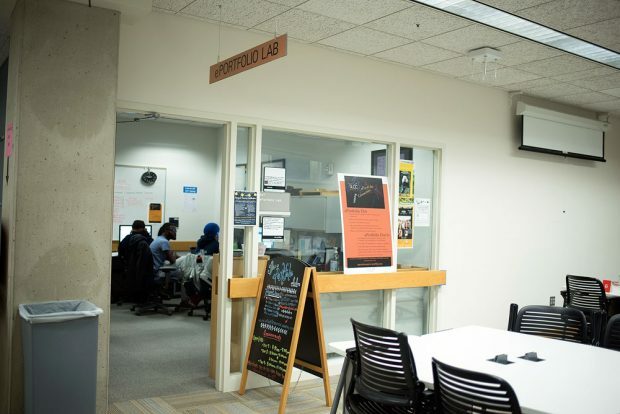 Any student who wants further assistance with their ePortfolio can visit the free ePortfolio labs, which will expand their hours for the end of the semester. All students are encouraged to be creative and have fun with their ePortfolio. If a student has an outstanding ePortfolio they can apply to present at the “Engaged Learning Celebration: Community Places in Digital Spaces” event for $500 towards any bookstore purchases. The proposals are due Friday, Dec. 16. Contact ePortfolio coordinator Emily Dibble for more information about ePortfolios at SLCC.